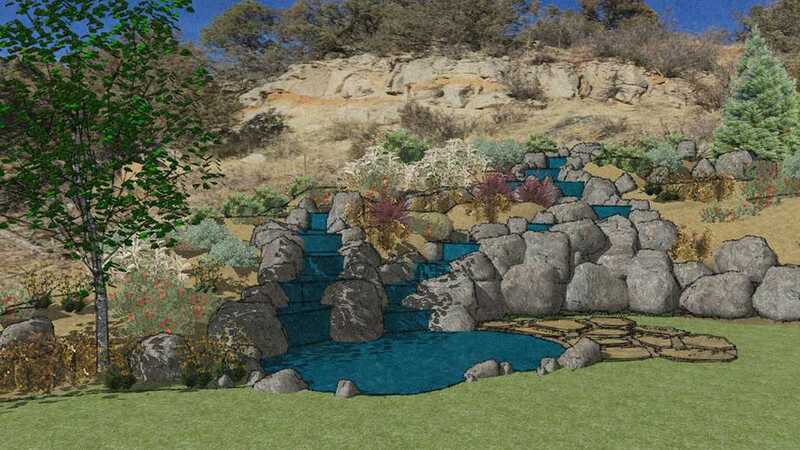 At Art of the Yard in Denver, we believe that every project – outdoor kitchens to koi ponds – should start with landscape design and consultation services to determine your exact wants, needs, budget, timeline and overall vision. For over 30 years, we’ve built our business on really listening to our customers so that we can provide a finished product that surpasses all expectations. When you work with our team of experts, you’re welcome to bring ideas and photos, or leave it all up to our design virtuosos to create a masterpiece based on your aesthetics. We’ll provide just the right level of support and respect your decisions from start to completion. 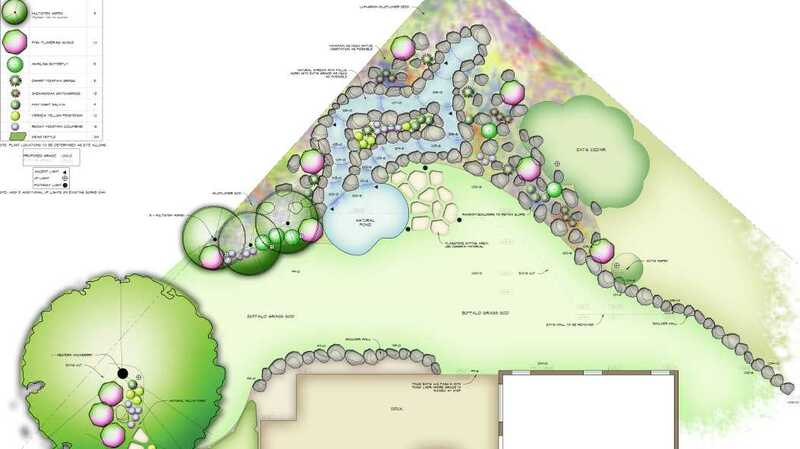 Our landscape design and consultation services are simply here to help bring your dream outdoor space to life. Use and atmosphere – do you want peaceful, lively, family-friendly, etc. Once we have this information, we’ll move forward with designing your stone patio, outdoor kitchen, or pondless water feature according to your needs and wish list. Then, once we receive your approval, we’ll get started on the build. Are you ready to take the first step? Get in touch with us today.